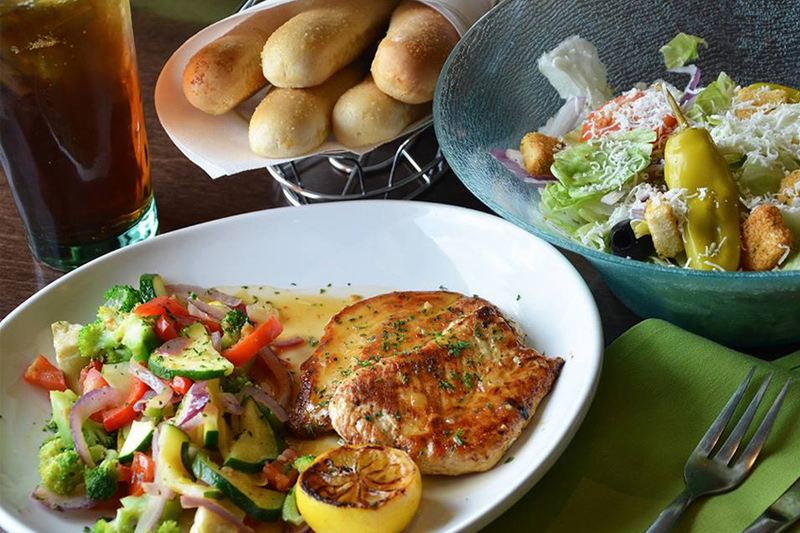 Olive Garden Italian Kitchen - Eateries | Visit Butler County Pennsylvania! Stop by today and enjoy family style dining and fresh Italian food at our local restaurant! Keeping with modern-day Italian traditions, we're expanding our menu to provide more choices, variety and better-for-you options. Our food is prepared with fresh ingredients presented simply with a focus on flavor and quality that is uniquely Italian.